What is the W3Art SEO Service? W3Art - Search engine optimization (SEO) is a proven website promotion service that will help you to get high search engine rankings, more customers and more sales. It is the process of getting traffic from the “free,” “organic,” or “natural” listings on All major search engines such as Google, Yahoo and Bing. Why is it important to optimize your web pages? * By optimizing your web pages, you tell search engines for which keywords you want to be found. * If you do not optimize your web pages, then search engines won't list your website or they will list it for the wrong keywords. 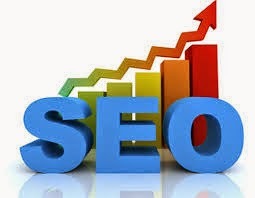 * Optimizing your web pages makes sure that your website can get high rankings for the keywords of your choice. W3Art is a powerful Services that helps you to get top 10 rankings on Google search engines. To get results as quickly as possible, you must do the right things in the right order.